Military operations today are challenged by an uncertain and complex domestic and global environment. Advancing technology has fundamentally changed the nature of conflict. It is impossible to know the precise location or underlying mission of our country’s next deployment, and nothing on the horizon suggests the future will be any less complex. 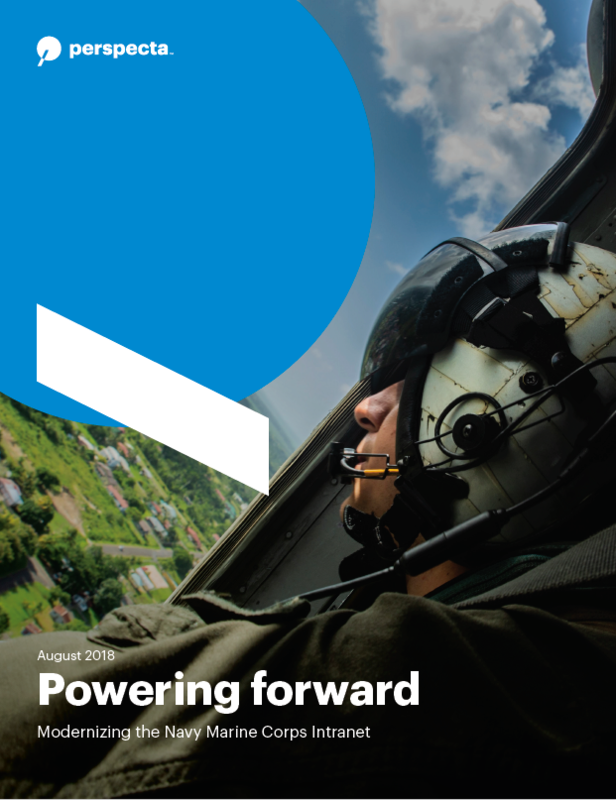 Such an environment requires flexibility, agility, resilience and a broad portfolio of capabilities, not only for command and control of the forces, but also for the mission and business systems that support them. 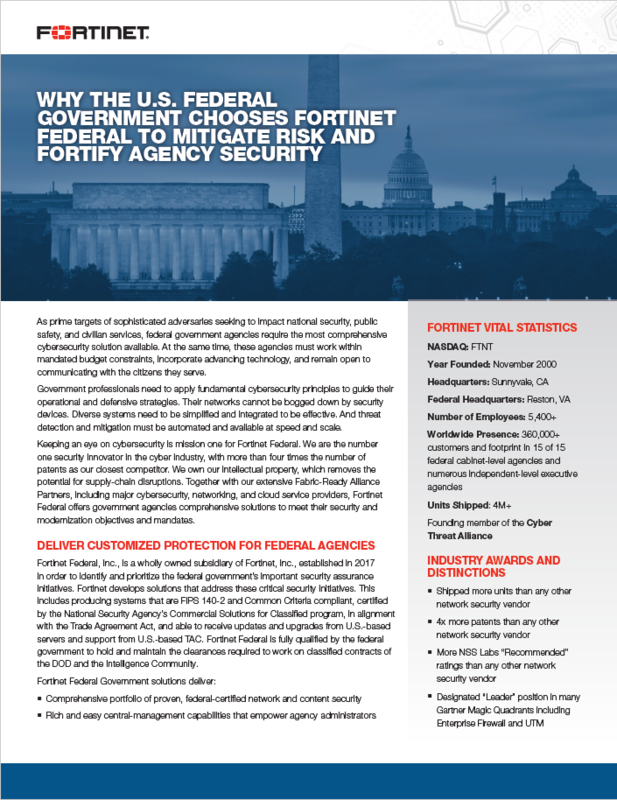 As prime targets of sophisticated adversaries seeking to impact national security, public safety, and civilian services, federal government agencies require the most comprehensive cybersecurity solution available. At the same time, these agencies must work within mandated budget constraints, incorporate advancing technology, and remain open to communicating with the citizens they serve. 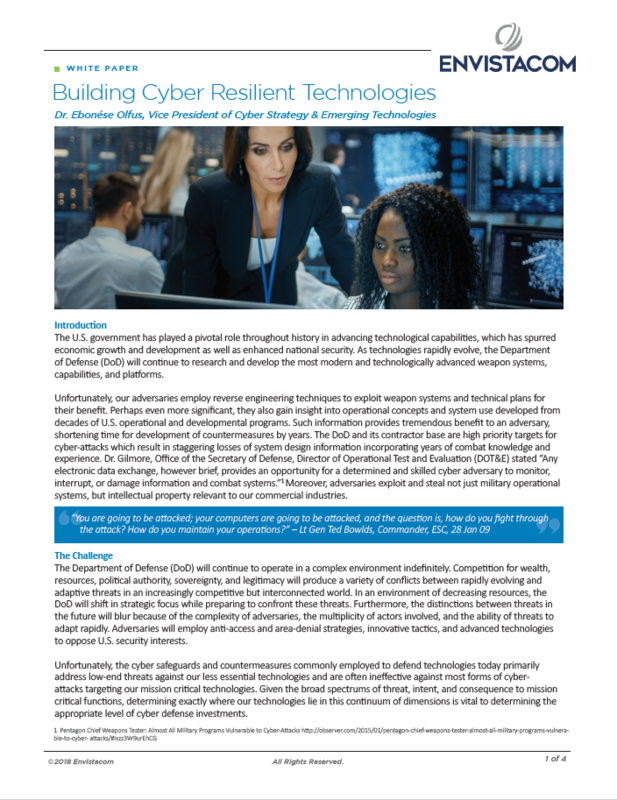 Government professionals need to apply fundamental cybersecurity principles to guide their operational and defensive strategies. The U.S. government has played a pivotal role throughout history in advancing technological capabilities, which has spurred economic growth and development as well as enhanced national security. 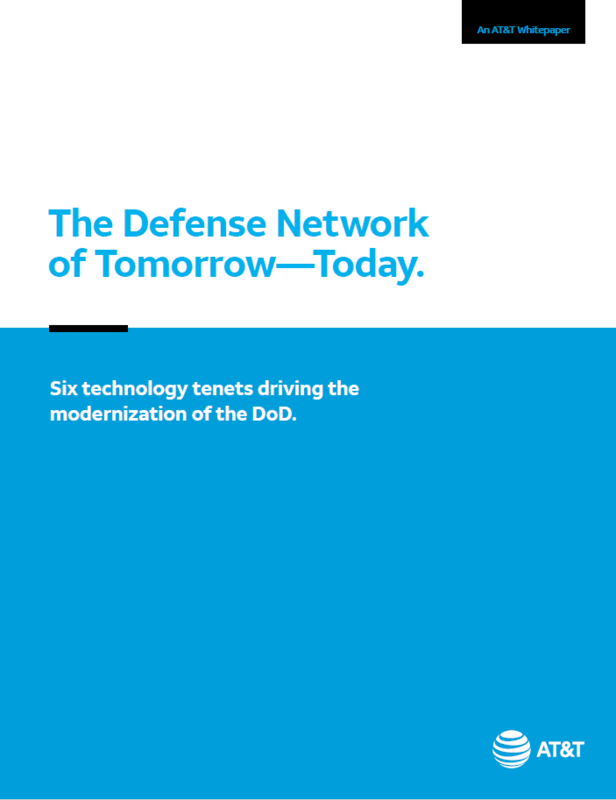 As technologies rapidly evolve, the Department of Defense (DoD) will continue to research and develop the most modern and technologically advanced weapon systems, capabilities, and platforms. As we enter our third month as Perspecta, I wanted to highlight several priority initiatives that are part of a company-wide effort to further put you—our customers—first. 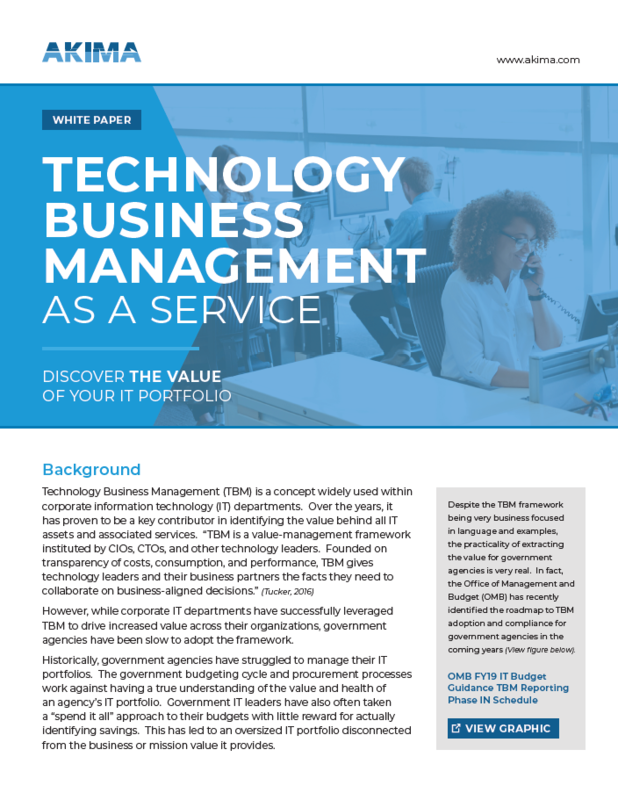 We think of this drive as the “Power of Perspecta.” This power comes from being a more agile company with broader technical capabilities and expertise that was designed to meet the mission needs of customers just like you. Artificial intelligence (AI) and other advanced analytic approaches are rapidly becoming integral to the intelligence mission. As our nation’s security posture grows more complex, and we need to keep our eyes on more people and places, the volume of critical intelligence data is expanding exponentially. 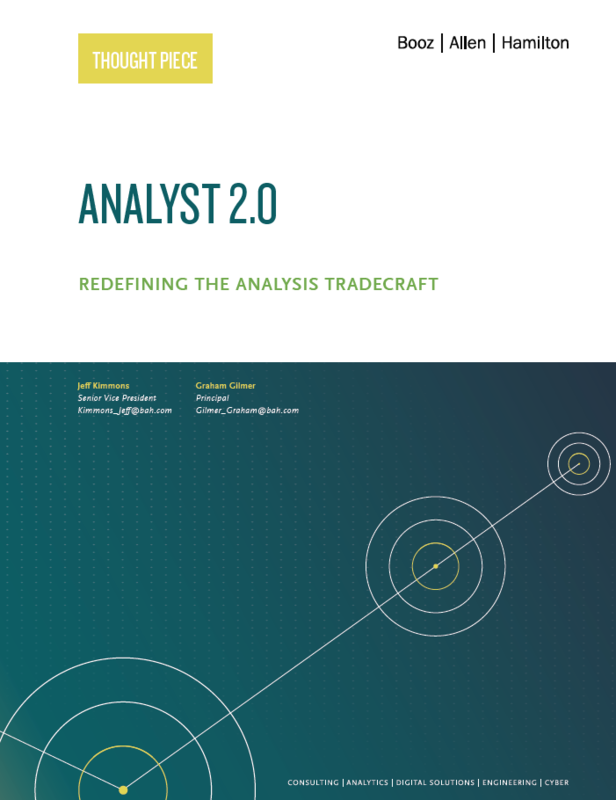 It is becoming difficult for analysts alone to keep pace – there is simply too much data to be brought together and analyzed in the short time frames required by the mission. In today's environment of proliferating threats, military readiness is once again in the spotlight. US Secretary of Defense Jim Mattis has made readiness a priority, while across the Atlantic, British, German, and French defense leaders are also formulating plans to increase the availability of combat aircraft, ground vehicles, ships and personnel. 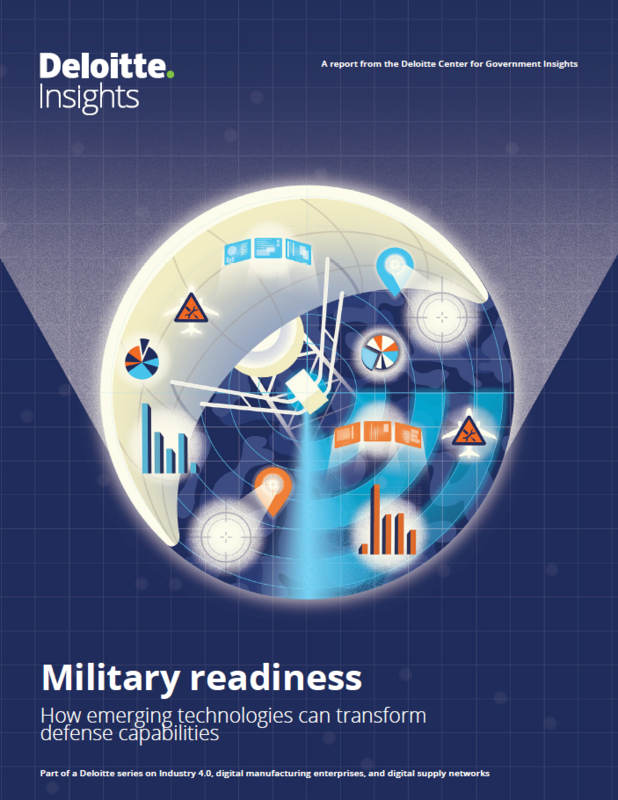 As militaries across the globe look to maximize the value of every dollar in their budgets, it seems time to reframe the debate on readiness with a new lens.